Strong Vision Data Processing has constantly exceeded all the requirements of our project needs. SVDP team is accurate, on-time, and professional in all aspects of there work. We enjoy working with SVDP and will continue to work with Swapnil and his team for many more projects in the future. 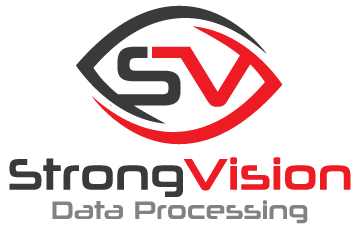 I have been using Strong Visions’ data processing services since a year now and am very satisfied with the team. They are very consistent and reliable workers. I wish great success for Strong Vision Data Processing. All the best! We’ve been working with Strong Vision Data Process for 5+ years and we love the work! 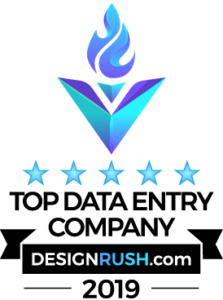 They are professional, precise and produce great results for us.